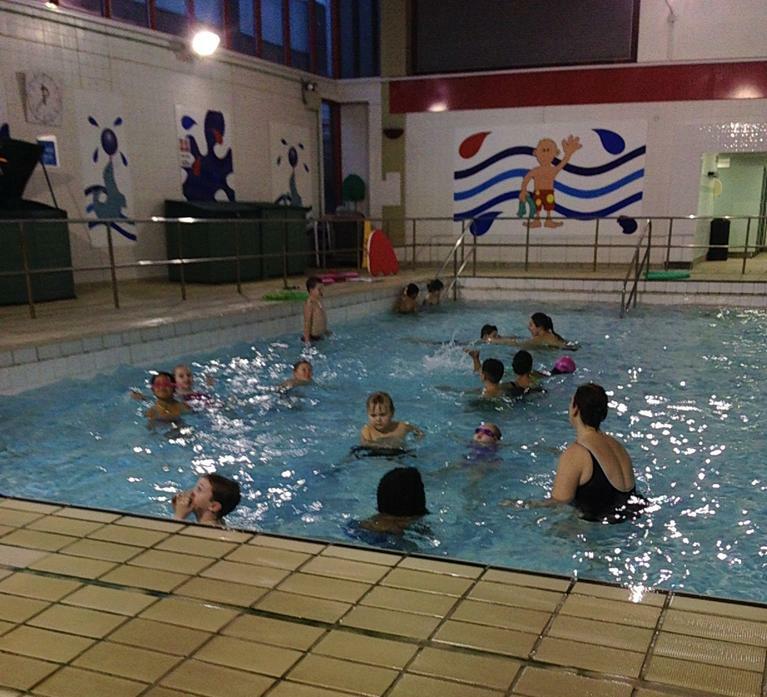 This year we began our swimming programme with Year 1 and 2 children at Farnborough Leisure Centre. It was very exciting as none of us – neither staff nor pupils - had ever done swimming lessons at Key Stage 1 before. A coach took us to the Leisure Centre and all the children got changed and sat on the poolside to wait their turn to swim. Group 1 went in first for 30 minutes and when they got out and changed, it was Group 2’s turn. Mrs Chant and Mrs Moore were teaching in the water, with two other Leisure Centre swimming instructors. It was difficult at first but all the children tried really hard and made progress and the Leisure Centre staff told Mrs Armstrong that they had been a pleasure to teach.